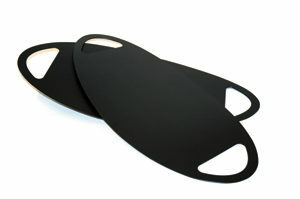 EasyGlide is used for transfers between bed and bed and also positioning in bed. EasyGlide is made of strong flexible polyethylene and is therefore easy to place. The smooth topside makes it easy to move and handle.